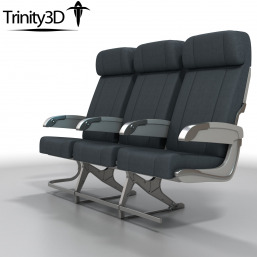 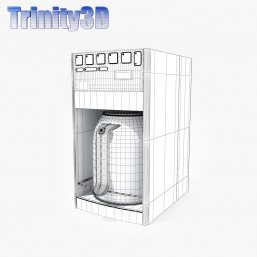 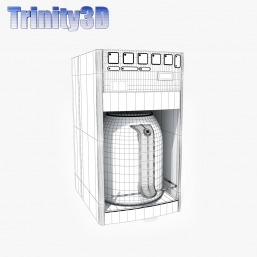 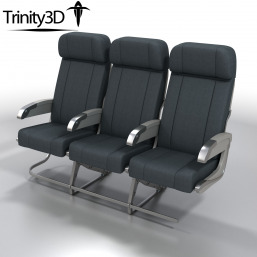 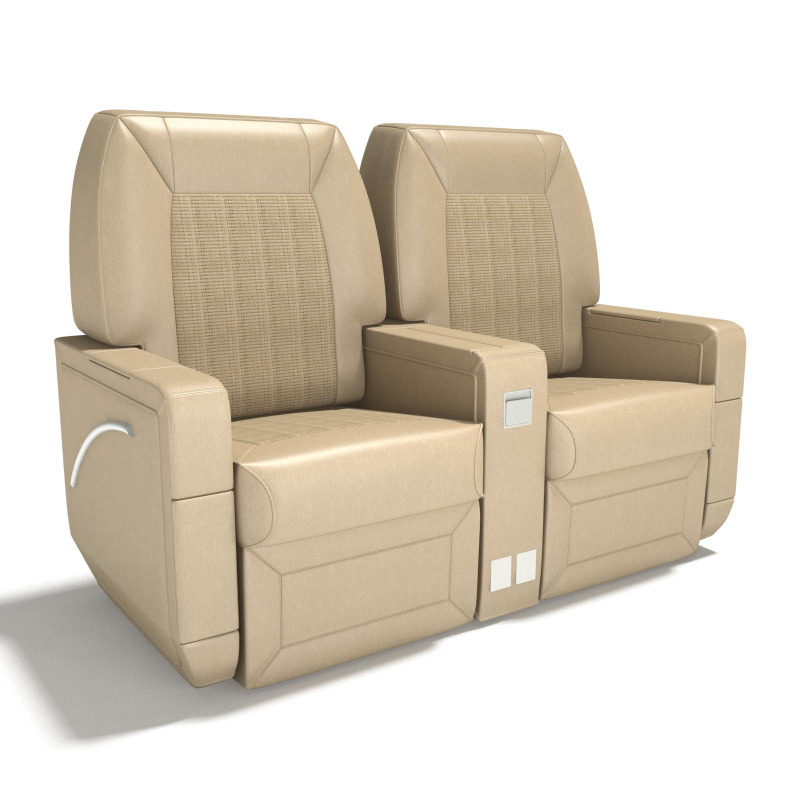 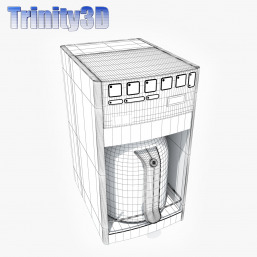 Airplane interior 3D model chairs - made in 3ds Max 9 and fully compatible with V-Ray 1.5. 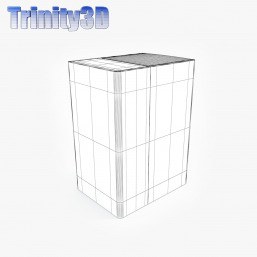 Download info will be sent via email within 24 hours. 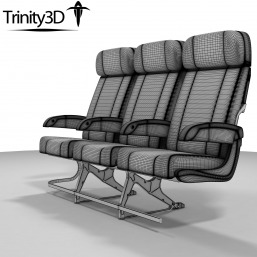 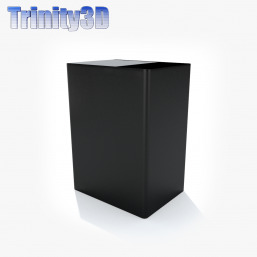 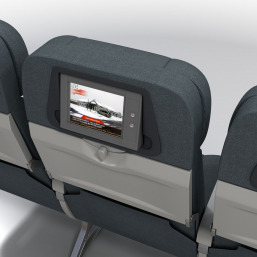 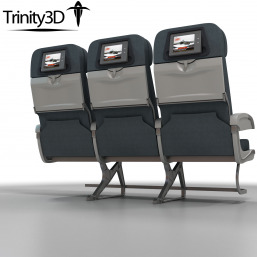 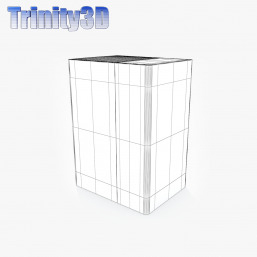 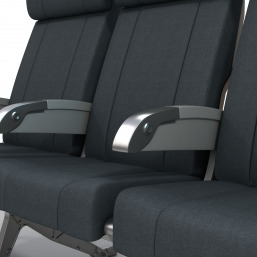 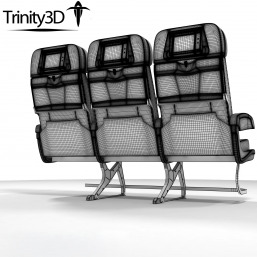 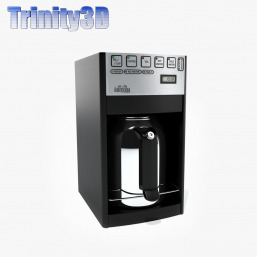 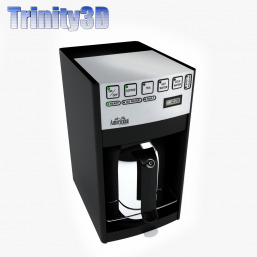 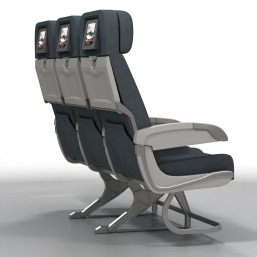 The 3D model airplane chairs are all instances so you can modify them easily. 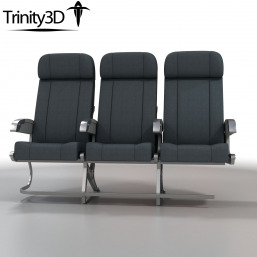 The chairs are all instances so you can modify them easily. 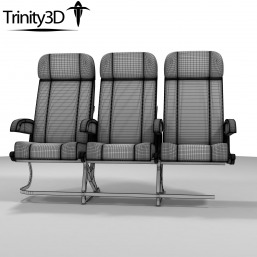 TurboSmooth modifier is separate so that you can control the smoothness level of these 3D model airplane seats. 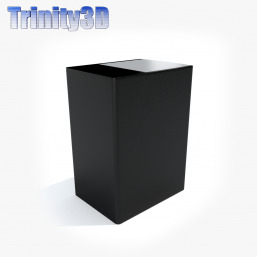 This allows for high quality and fast shots from far away or near.